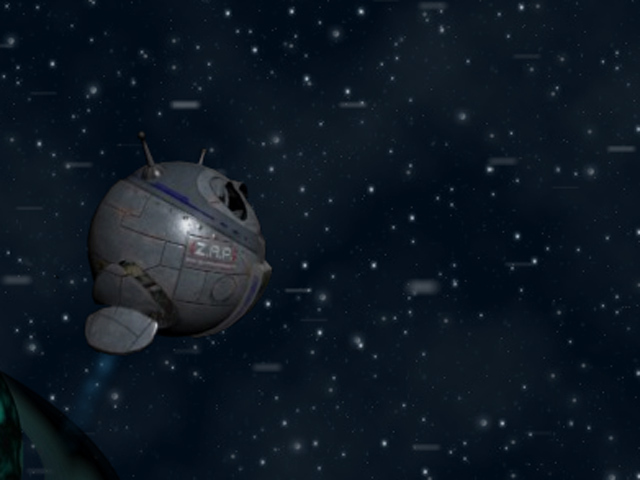 Blast your way through space with the lovable robot, Zap! 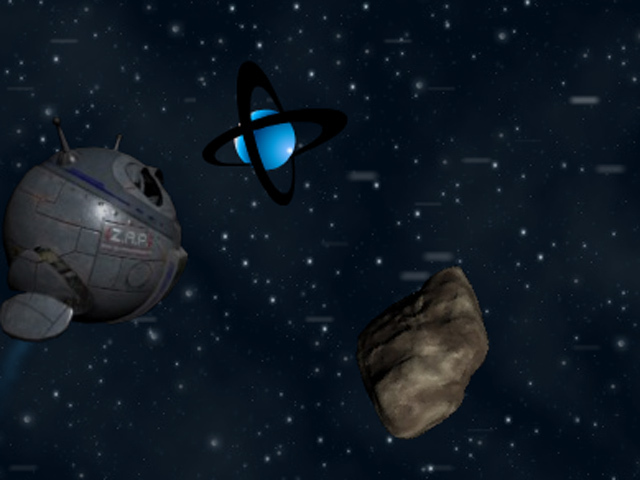 Destroy dangerous asteroids as you travel at the speed of light! 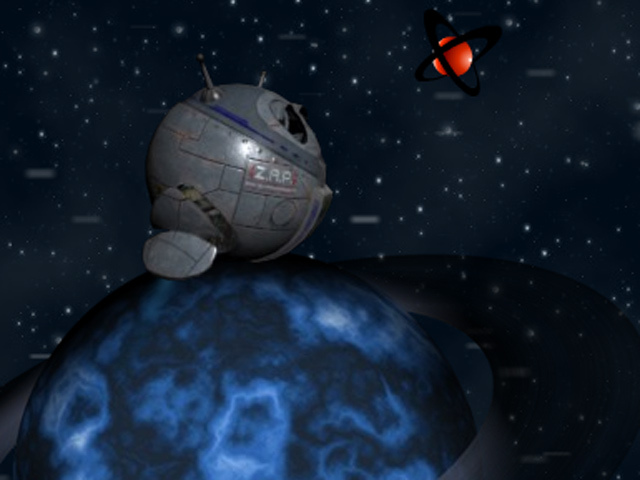 Collect health and fuel and make it into the deepest areas of space! Go where no robot has gone before!